It’s a question of gears: driving in a gear too high makes you spend a lot of energy in an inefficient way. Moreover, your engine may get into a burnout. That’s even an original meaning of the word ‘burnout’ itself: an engine gets into too high a gear and starts to smoke. It literally burns itself. A ‘too high a gear motivation’ occurs when you coerce yourself to feel motivated. This is: you think you should feel motivated more than you actually are and thus you ‘act as if’ you have this motivation, even to yourself. You are simply fooling yourself. How do you know? 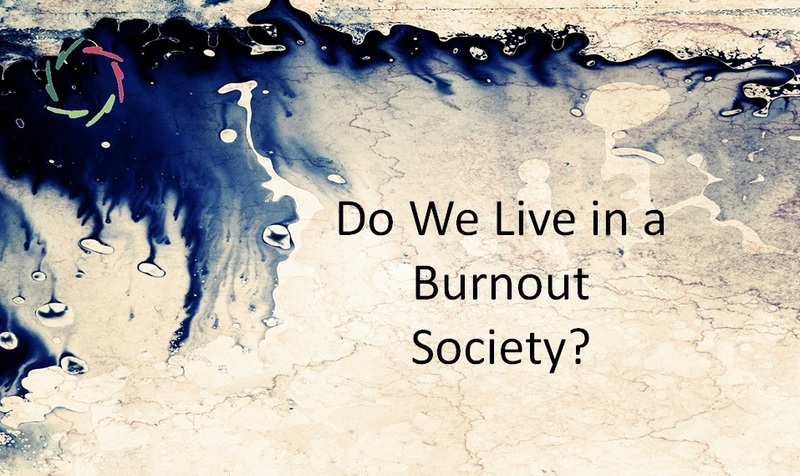 When it’s too late: burnout. Or also: by daring to look at yourself in a really open way. A coach may be helpful. 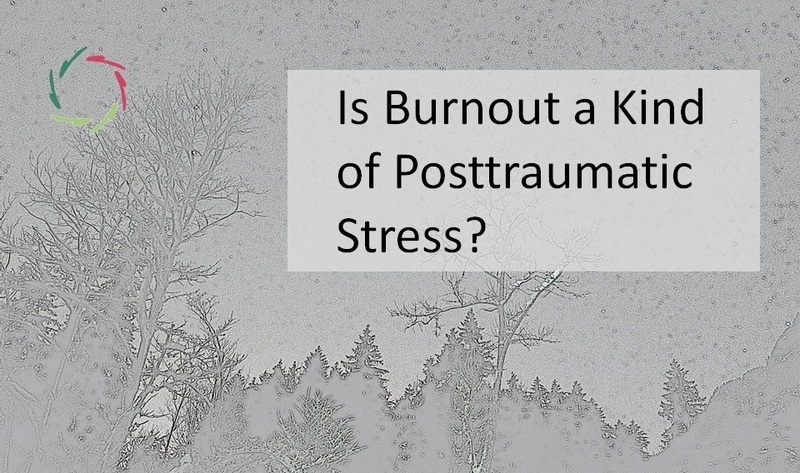 So, when feeling ‘burned out,’ one shouldn’t simply point to the fire, even if it’s a big fire. Quality is more important. 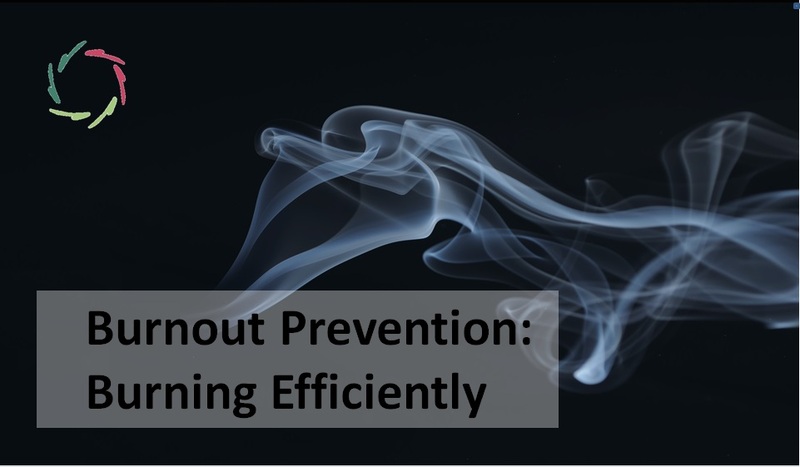 Very inefficient is burning while at the same time trying to stop your burning. In translation: being motivated in a certain direction and at the same time in the opposite direction. 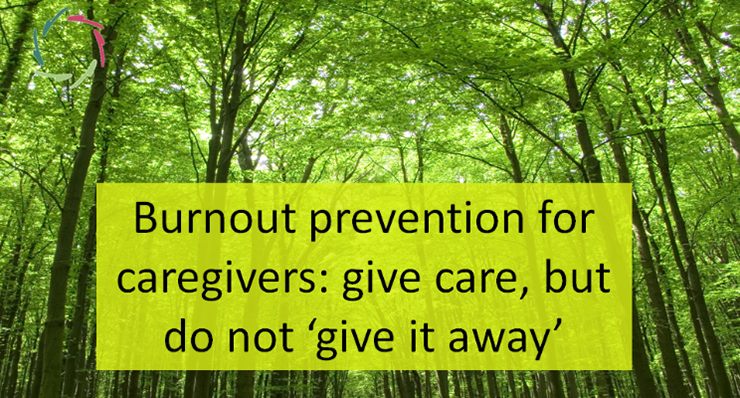 As a caregiver for instance, one may want to ‘give oneself fully’ to the job and yet precisely not. Also not efficient: burning into a direction with no end. For instance, you try to be a perfect mother / father, but ‘perfect’ is unattainable. You spend a lot of energy and it’s never enough. Your efforts become more and more inefficient. You get into a vicious circle: the harder you try, the less efficient you become. Negative work-stress by itself may make you switch gears even quicker. You want to get out of the stressful situation. You spend more energy but by doing so, you heighten the vicious circle until your energy is depleted. I don’t have the solution for this in a few sentences, but: find the domain in which you want to burn. Within that domain, try to find how you can ‘work’ (whatever that means to you) in such a way that you get deep rewards, given by yourself, to yourself. You can sincerely pat yourself on the back. Finding the right gear is your responsibility. In this, you deserve optimal support. Without any feeling of guilt. Guilt is irrelevant as well as inefficient. It makes you spend a lot of energy in the wrong gear. That may be a main reason why it’s bad for health in general. Contrary to this, guilt-less responsibility makes your wheels grip into each other and the wear and tear becomes minimal. The more you sensibly go for it, the more efficient it gets. Search for the WHAT and the HOW of your WHY. Part of this lies within you: your inner strength needs nurturing by you. No one else can do your growing. However, a lot of help is available. Being assertive towards molding your surroundings where possible, is another part. At work, this molding of the environment is a leader’s job but don’t wait for one. Leaders are people like you (and me). To deal with your motivations (fire), your leader may need you more than you need him.